Leisure, elegance and romance abound at this charming New England-style beach hotel—in easy walking distance to Epcot and a boat ride to Disney’s Hollywood Studios. Enjoy the pools, spas and lagoons of Stormalong Bay, and the many amenities shared with Disney’s Yacht & Beach Club Resorts. A little more than you need? Consider booking a Deluxe Studio, which includes a kitchenette and sleeper sofa—a great option for smaller travel parties and shorter stays. 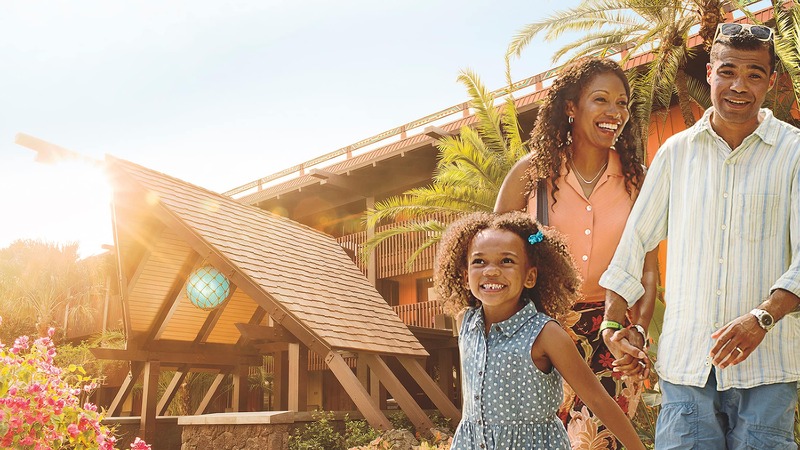 Learn more about recreation at Disney’s Beach Club Resort. Savor a breakfast buffet with some Disney Characters and a seafood-and-more dinner feast!